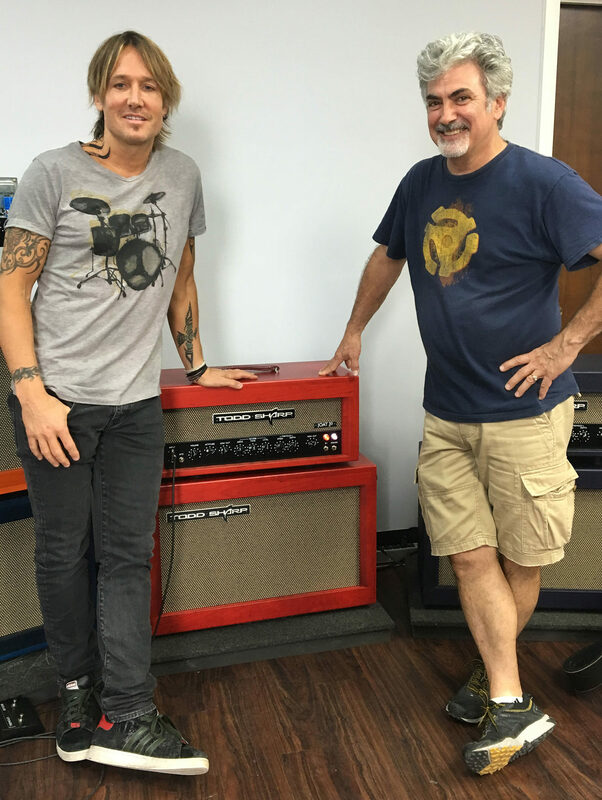 Keith picks up two Cherry on Cherry Joat 30Rt’s for his stage rig. Thank you Keith! 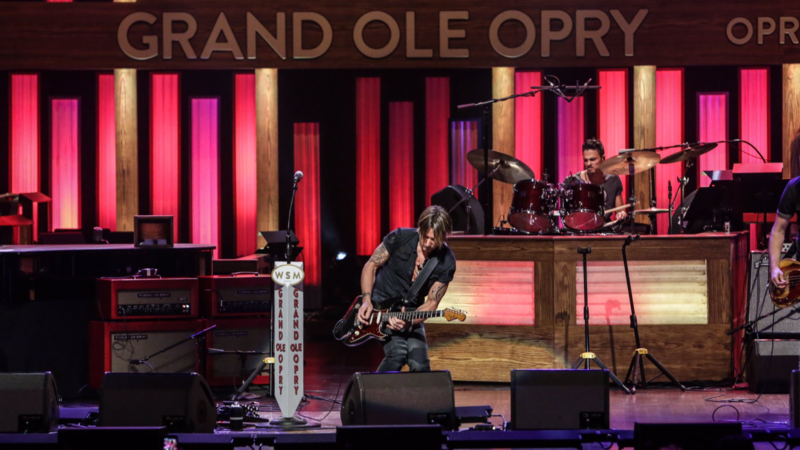 A few shots of Keith Urban’s JOAT 30RT amps build progress. Thanks to Shawn Mendes guitarist. 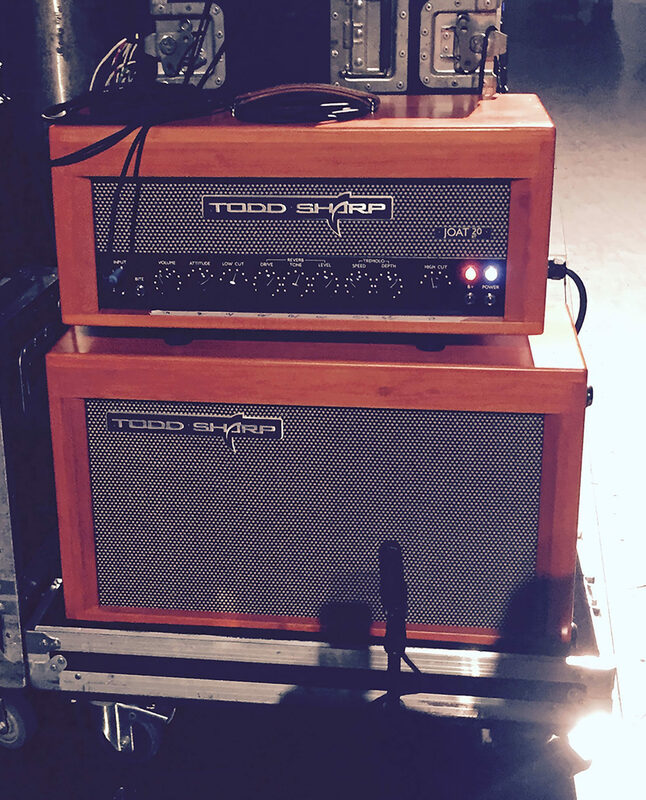 Glad we had the right amp for your show at the AMA’s! You sounded great! Thanks also to Dennis “Diamond D” Mays and Center Staging, Los Angeles!